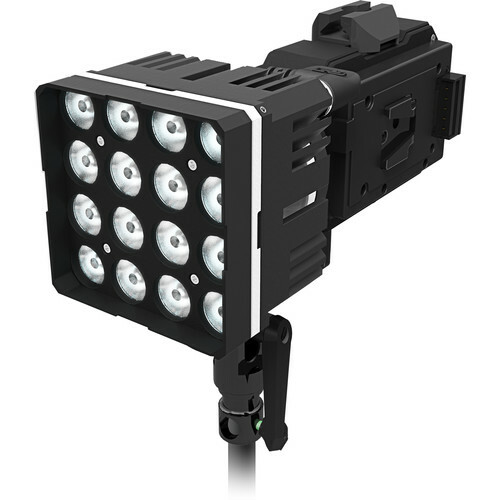 Be flexible and mobile with the DS 1 LED Light Modular System from Digital Sputnik. Able to output light equivalent to that of a 100W HMI or a 500W tungsten fixture while measuring just 4 x 4", this light ensures portability without sacrificing power. It also uses an RGBW LED module which provides color temperature adjustment from 1500-10,000K as well as full color control, including primary color rendering. This single light system can also be expanded with ease to add more light.